Remembering Steve Latham | Remembering Steve Latham | De Soto Obituary Search | Dietrich-Mothershead Funeral Home, Inc. Remembering Steve Latham | De Soto Obituary Search | Dietrich-Mothershead Funeral Home, Inc.
Steve Latham was born in St. Louis on December 21, 1945 a son to Charles and Vivian (nee Turner)Latham. 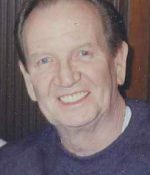 He died at his De Soto residence on April 8, 2017 at the age of 71. He is survived by his wife Linda (nee Street) Latham. Linda and Steve were married on February 27, 1993 in De Soto. Also surviving one daughter: Kelly (Keith) Gerber, De Soto; two sons: Steve (Marla) Latham, De Soto, and Jeff Latham, De Soto; three step-sons: Doug (Stacy) Gorman, Fredericktown, Charles (Linda) Gorman, Bonne Terre, and Gilbert Gorman, Festus; 17 grandchildren, 10 great grandchildren; and his mother and father-in-law:Audrey and Gilbert Street, Hillsboro. 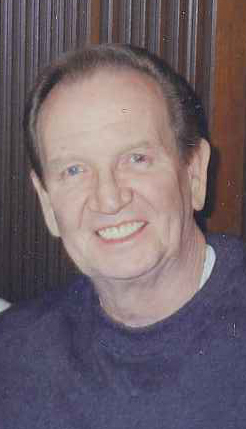 He is preceded in death by his parents; a step-son: Rickey Gorman; and a grandson: Christopher Gorman; three sisters: Barb “B.J.” Kelzer, Carol Milcahy, and Betty Stokes; and one brother: Jerry Latham. Rev. Larry Addison will officiate the funeral service.